Trusting someone with the remodeling of your home can make even the most courageous tremble with fear. 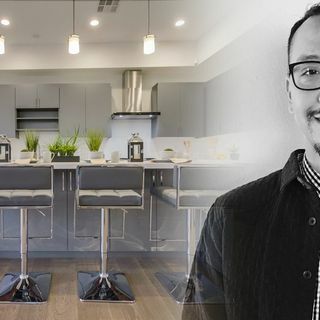 That's why we're talking to J. R. Mariano of Jamie's Kitchen Cabinets and baths about how contractors as a whole don't have the most stellar reputations and how that image is well earned. He gives us tips about how you can separate the mercenaries and amateurs from the talented and the experienced. He also discusses how he goes about bidding projects and the latest ... See More technologies in the business.